Incoming Snow Geese (Anser caerulescens) juxtaposed against some fresh snow on the winter turf. A Bald eagle (Haliaeetus leucocephalus) sitting next to its nest. An adult Bald eagle (Haliaeetus leucocephalus) defending it’s kill from a juvenile. An almost mature Bald eagle (Haliaeetus leucocephalus) in flight, displaying its primary feathers in full stretch. 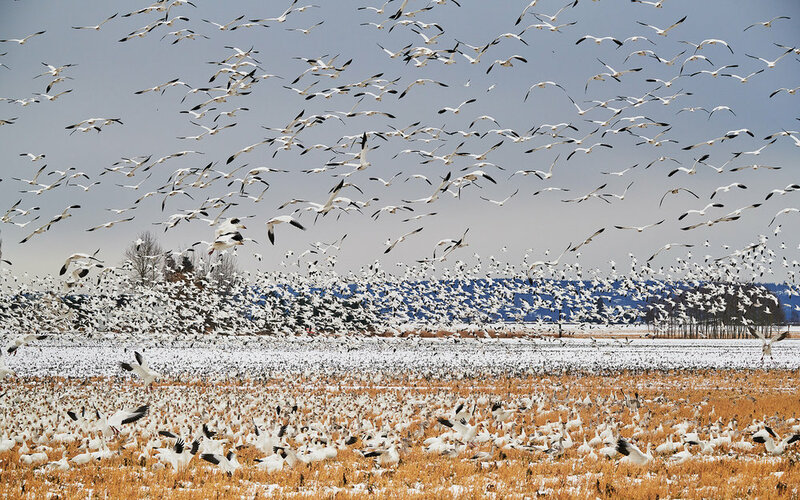 Hundreds of Snow Geese (Anser caerulescens) flocking into the valley during winter migration. A Bald eagle (Haliaeetus leucocephalus) resting on a tree branch after a meal. A beautiful view across the flats with 2 Short-eared owls perched upon sign poles. A Short-eared Owl sitting in beautiful light at Samish Flats. A Short-eared Owl (Asio flammeus) gliding quietly, looking for prey. 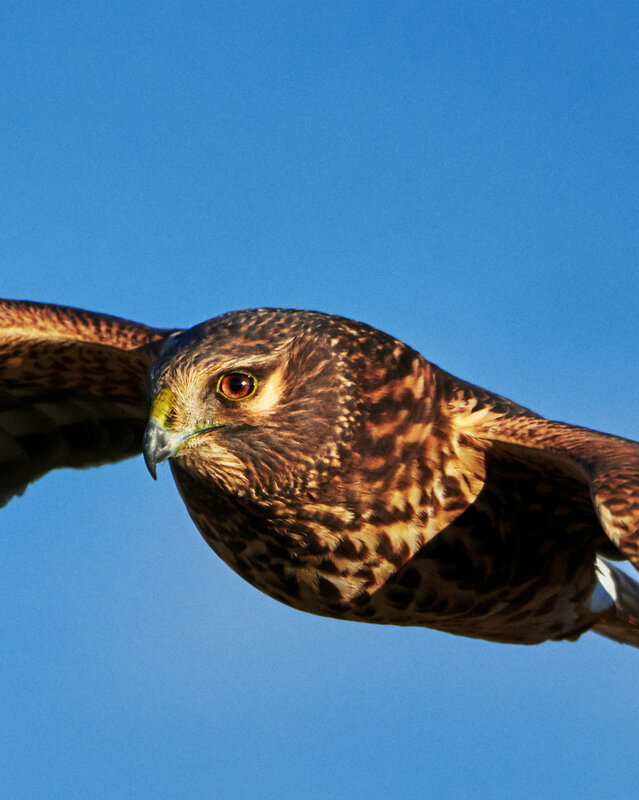 A beautiful female Northern Harrier Hawk flying by while locking eyes with me. 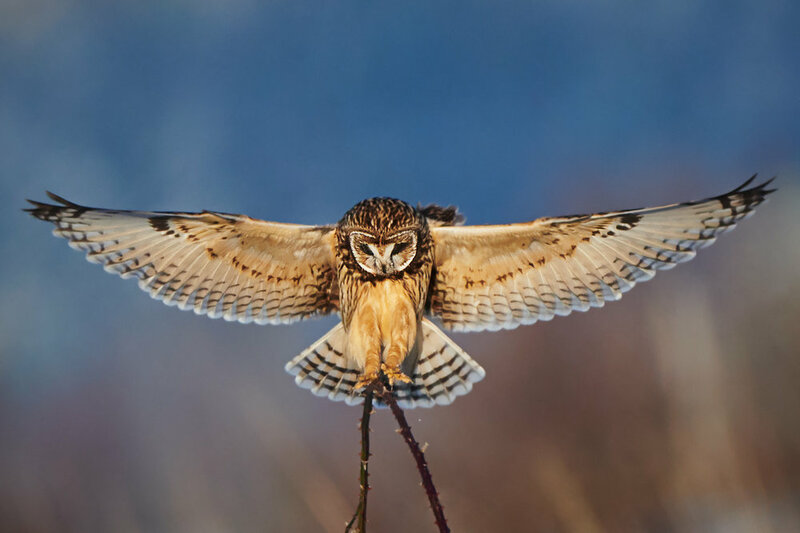 A short eared owl landing, in a symphonic pose. 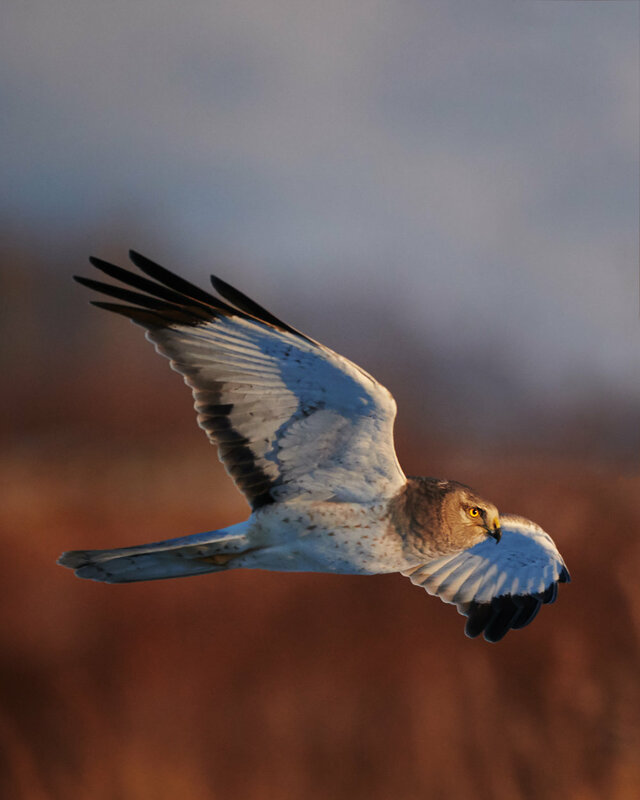 A male Northern Harrier (Circus cyaneus) scanning tall grass laden fields in search of prey. A portrait of a female Northern Harrier Hawk. 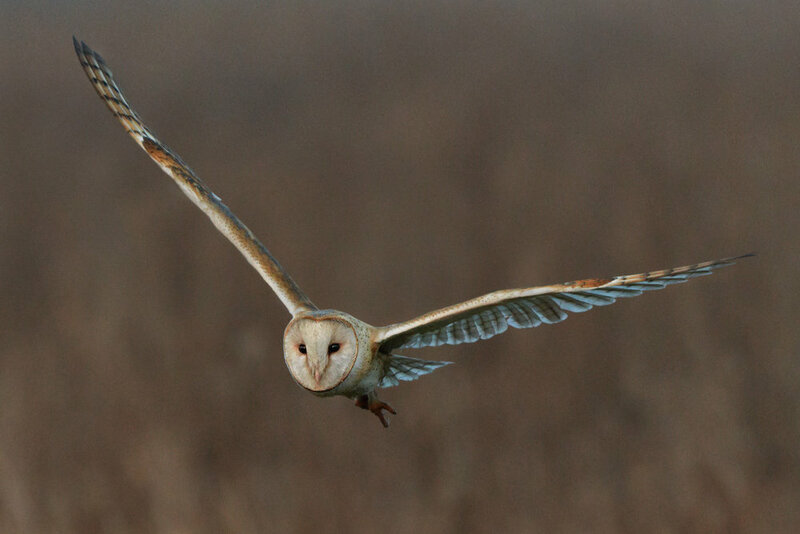 A Barn Owl (Tyto alba) in flight, looking for voles. A Short-eared Owl (Asio flammeus) in flight. 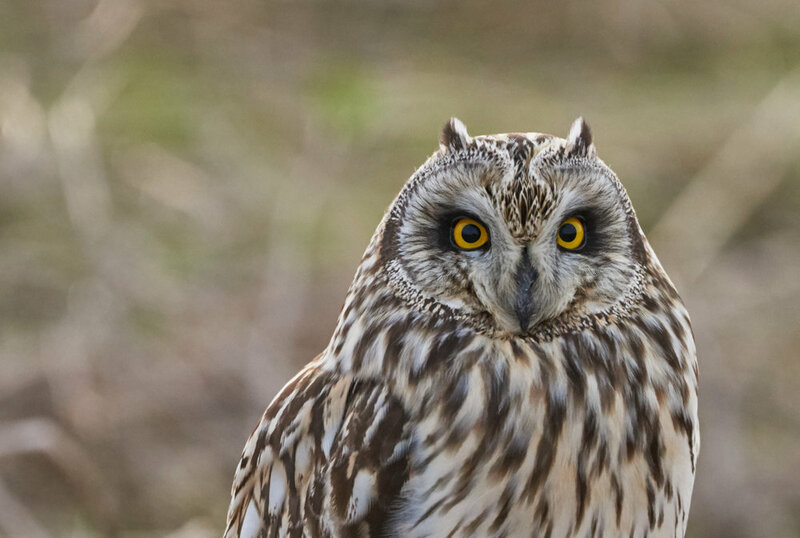 Portrait of a Short-eared Owl (Asio flammeus) showing off its ear like tufts of feathers. “Come to mama little mouse” – seems to be what is going on in this short eared owl’s mind! A Barn Owl (Tyto alba) in flight, displaying its sharp and powerful talons. A Northern Harrier (Circus cyaneus) and a Short-eared Owl (Asio flammeus) locked in mid-air battle. A Northern Harrier (Circus cyaneus) watches a Short-eared Owl (Asio flammeus) in anticipation of stealing the owl's catch. Aftermath of an aerial duel between a Northern Harrier (Circus cyaneus) and a Short-eared Owl (Asio flammeus). A Juvenile Bald eagle (Haliaeetus leucocephalus) in flight. 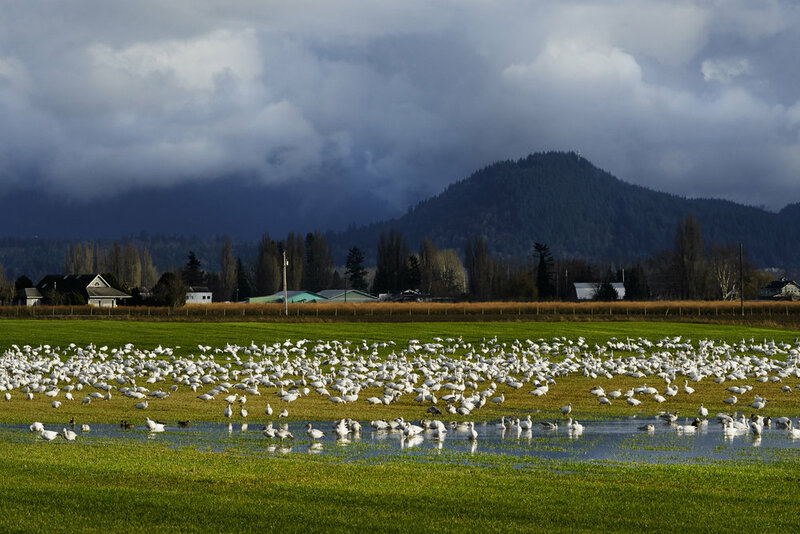 A flock of Snow Geese (Anser caerulescens) resting on the fields of the Skagit valley. 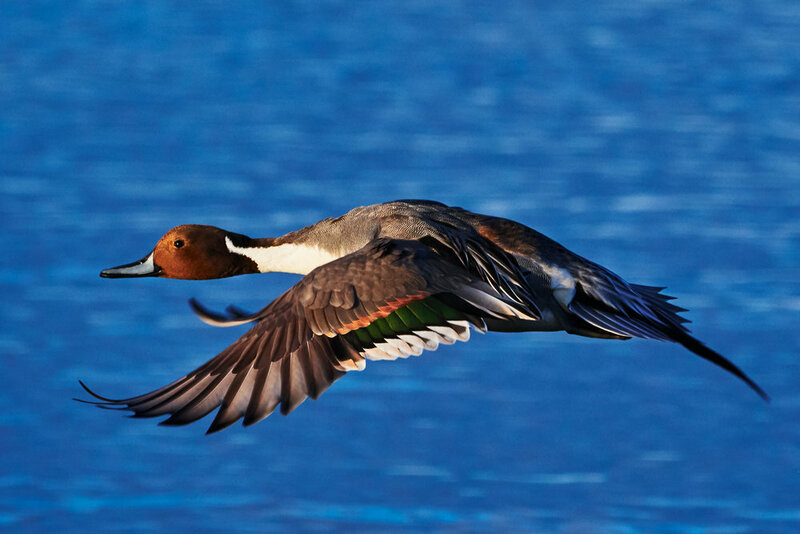 Snow Geese (Anser caerulescens) flying in to join their flock during winter migration.